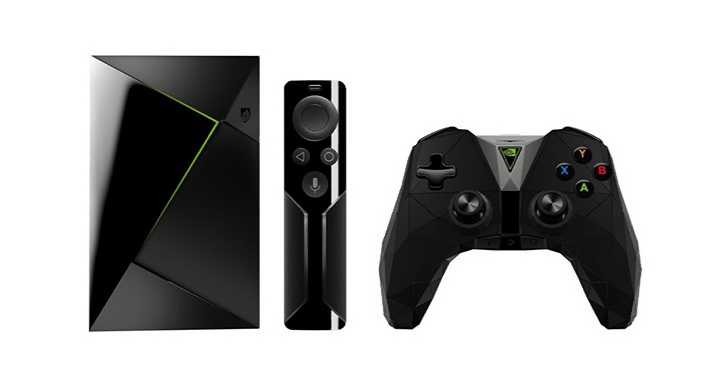 NVIDIA SHIELD TV and Android TV top-box are now available for order. Recently, both them were announced at CES. Currently, you can order regular 16GB SHIELD, however, the 500GB SHIELD is only available for pre-order. The all new Nvidia SHIELD 2017 has a smaller body and comes with a new controller, 4K and HDR support. The device is powered by the Tegra X1 processor (same as old one) and 3GB of RAM. You can connect the device with an HDMI, two standard USB 3.0 ports, a gigabit Ethernet, and IR receiver. However, microSD and microUSB come only on the larger Pro model. The Nvidia SHIELD is currently available on Nvidia website as well as on Amazon, Fry’s, Best Buy, B&H, and Newegg for $199.99. You can also pre-order the 500GB SHIELD Pro for $299.99. You can also grab an extra controller for $59.99, the remote for $49.99, and a vertical stand will cost you $19.99.